Although it’s not classified as such, Mobile Library reads like a young-adult novel, in all the best ways. The young protagonist, Bobby Nusku, has an absent mother and an abusive father, and he meets a woman and her daughter who help him find refuge from loneliness and violence. They escape reality in a mobile library and drive across the U.K. in search of a cyborg friend, meeting a new but possibly dangerous comrade along the way. The modern-day fairy tale is sweet and charming and a little offbeat, and author David Whitehouse beautifully captures the imagination and fears of a 12-year-old boy without fully retreating into that dream world. Although the details are slowly unraveled throughout the full length of the book, it’s clear from the get-go that Bobby has had a tough go of it: his mom is absent and his dad is dating a two-dimensionally horrible woman. Bobby copes in strange but relatable ways, like memorizing every inch of his house at night—what squeaks or stirs, where each piece of furniture is—and anybody who remembers childhood recalls how these odd things, like perfecting your “night mode,” might grip you with importance. And it’s equally apparent that those kinds of childhood neuroses might make one susceptible to bullying. At the book’s beginning, Bobby is trying to help his only friend, Sunny, turn into a cyborg so that Sunny can protect him against bullies. It’s a touching way to depict a friendship, but in this case, it also means Bobby helping Sunny break various bones so that Sunny can get them replaced with metal plates. The boys are naively unaware of the damage they’re causing, but the reader is not. When Bobby meets Val and her daughter, Rosa, Val realizes the danger that Bobby’s dad poses, and she whisks them off in the mobile library that she cleans every week. That’s where the story begins to veer toward the heavy-handed, with Whitehouse deliberately spinning some of the trio’s adventures into an archetypal tale. This might have worked if he hadn’t written characters with such humanity and nuance; to turn them into emblems halfway through robs the reader of so many fictional relationships. Of all the details that Whitehouse develops, the most devastating is how Bobby is an archivist of his mother, keeping secret files—bits of her hair that he found in their rug, and squares from the dresses she left in her closet, and the cocktail recipe of soap and perfume that recalls her scent—all of which he will use to help her when she returns. As the backstories unwind, the characters shift between macro and micro, archetype and nuance, leaving behind an unsatisfying taste. The story itself is a compelling and entertaining read, but it doesn’t linger past the final page. 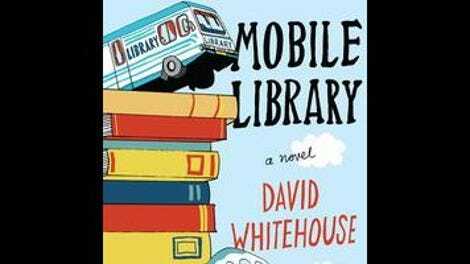 At times Whitehouse seems more concerned with name-dropping books—after all, Val and the kids are traveling in a mobile library—and it becomes wearisome rather than charming. 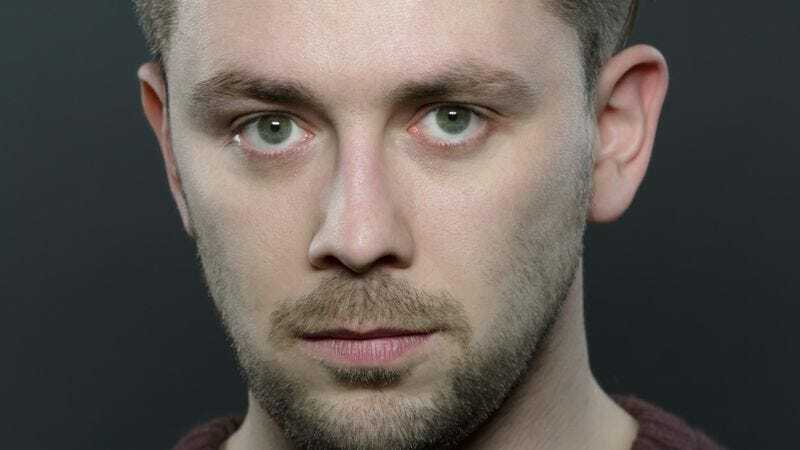 Whitehouse’s debut novel, 2011’s Bed, earned him much praise of the “one to watch” variety. That holds true with this sophomore effort, but a story like this—with its literal and figurative roads of grief and recovery, and its flourishes of whimsy and delight—shouldn’t be quite so quickly digestible.